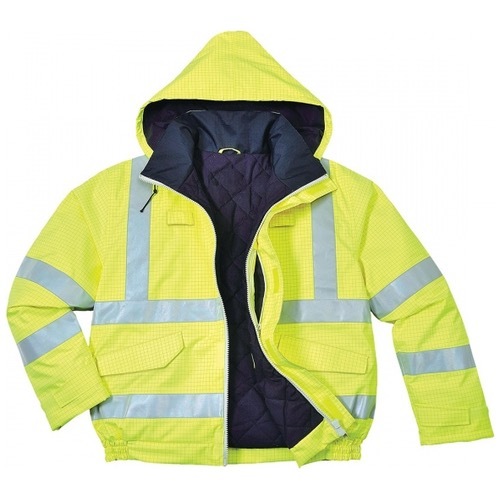 The Portwest S773 Bizflame multi-protection waterproof, breathable jacket offers protection against multiple risks. 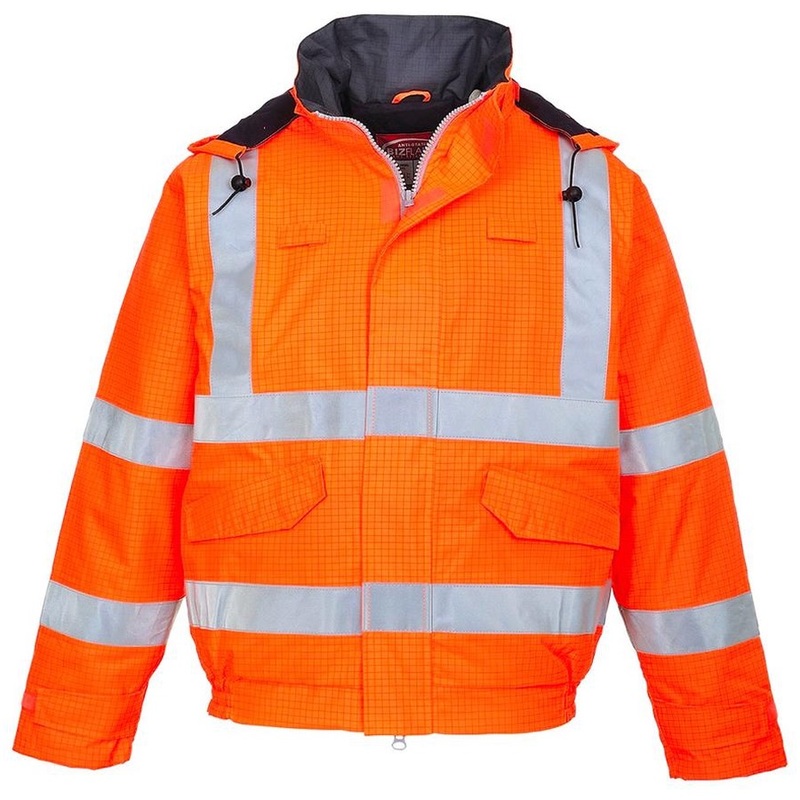 This jacket suitable for use in all weather conditions. The S773 jacket is to be worn with trousers for full protection.